Dartmouth, April 12, 2005 – The Rechargeable Battery Recycling Corporation (RBRC) will today receive the “Industry Steward of the Year” award at the 7th Annual Mobius Environmental Awards presented by the Nova Scotia Resource Recovery Fund Board (RRFB Nova Scotia ). Held this year at the Brightwood Golf and Country Club in Dartmouth, the Mobius Environmental Awards are given in recognition of Nova Scotians who have made a significant contribution toward protecting the environment. 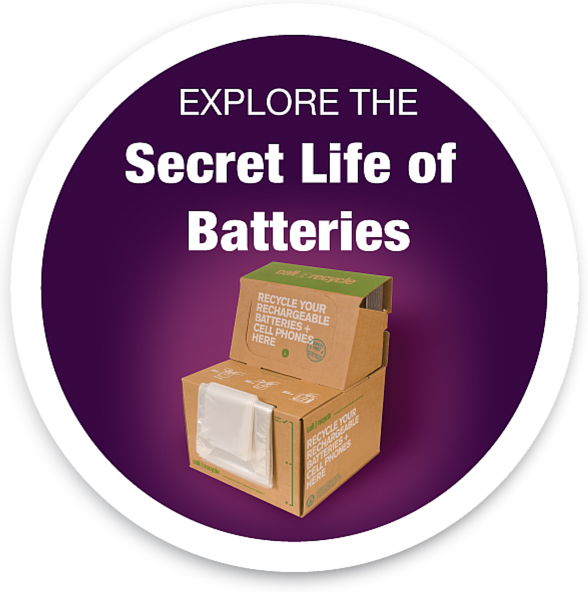 Since its inception in 1997, RBRC ?s award winning battery recycling program has enlisted over 200 collection sites throughout Nova Scotia including retail locations, public agencies and businesses who have voluntarily established a system to collect and recycle used rechargeable batteries. Participation was further generated by the October 2004 launch of RBRC?s program, Call2Recycle. The Call2Recycle program expanded RBRC?s existing North American rechargeable battery collection and recycling program to also include cellphones. The Call2Recycle program garnered further national support with the launch of www.call2recycle.org and TV and radio public service announcements (PSA?s) featuring hockey legend Guy Lafleur, Montreal Canadiens #10. The Mobius Environmental Awards are named after the Mobius Loop, which is the international symbol for recycling. Each category recognizes organizations, communities, and individuals for their demonstrable work toward reducing waste, recycling, and composting that ultimately helps to protect the environment.